I can’t believe that it’s already April! For some reason, the first few months of a year always fly by, and that also means conference season is usually in full swing. As a homeschooling mom, spring inspires me to begin planning for the upcoming year. 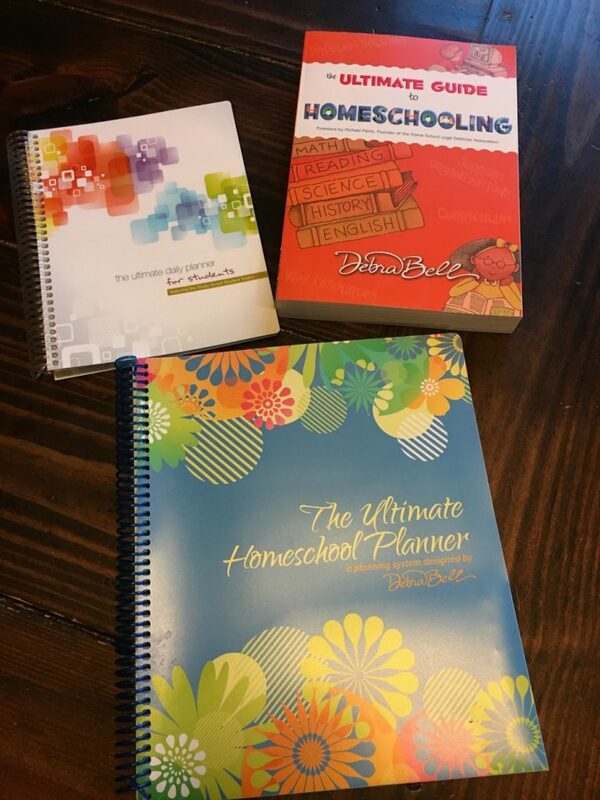 As many homeschooling moms, I’m a planner junkie–you can relate, right? 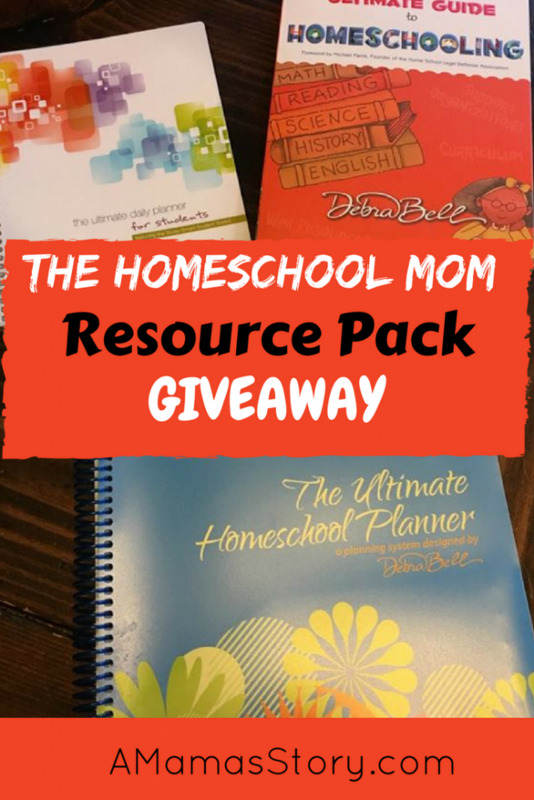 This month I’m happy to be able to give away this little bundle–the perfect homeschool mom resource pack. This planner has lots of space for writing detailed information for your children, family, and home. Keep up with assignments, goals, field trips, supply lists, etc., and you can customize it to fit your needs. I buy one every year, and it can even double as a scrapbook of sorts to keep track of field trips and other memories. As with the planner, my older children get a copy of their own planning system each year. They love completing the intro section detailing their likes, hobbies, goals, etc. And there’s plenty of room for them to jot down their assignments or tasks they need to complete. A copy of The Ultimate Guide to Homeschooling by Debra Bell. This book is a treasure trove of information. If you’re new to homeschooling, this book is a great read to see what you need to cover or implement. If you’re a seasoned homeschool mom, it’s also a great way to find something new. All three of these are favorites in our family. To enter the giveaway, see the form below. **Disclaimer: Due to shipping and customs, this giveaway is open to residents of the U.S. Void where prohibited by law. This giveaway is not associated with Facebook, Twitter, Instagram, or Pinterest. No purchase necessary for entry. Selected winners have 48 hours to respond to claim their prize or I’ll draw another winner. By entering this giveaway, you give permission to receive e-mail notifications from AMamasStory.com, and you may opt out of e-mails at any time. Note: I’ve contacted winners in the past who didn’t respond to the e-mail, so please make sure that you’re subscribed and have marked my e-mail address as safe. That way it shouldn’t go into your spam folder. This is my first year officially homeschooling, and so far my favorite resource is Teachers Pay Teachers! I have always been able to find lesson plans, worksheets, crafts etc. for whatever we’re studying at the moment. 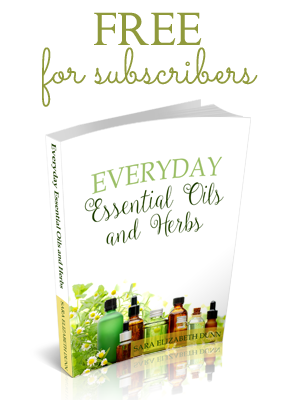 It also has tons and tons of free resources! I don’t know how I would have made it through this year without TpT. I’ve heard wonderful things about TpT. 🙂 I need to check it out more. Thanks for visiting. I mainly use the internet to find all different resources for what I am looking for …plus hands on I feel is the best way for kids to really learn and enjoy what they are learning. Absolutely! There’s nothing like a good hands-on experience. Thanks so much for visiting.